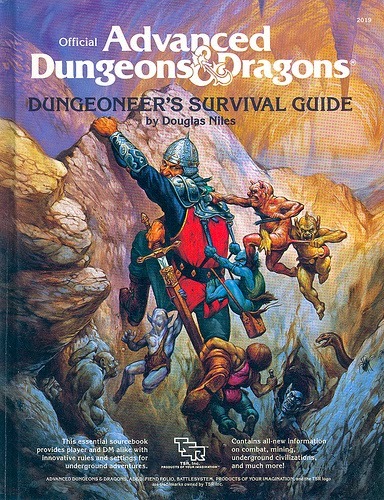 As D&D has evolved over the years, a lot of its rule books have become obsolete unless you're running one of the older versions of the game (or an old school clone like Labyrinth Lord). Who bothers cracking open the 1st edition Monster Manual when you're running Pathfinder and you have the latest Bestiary at your disposal? I know I don't... but I can't bring myself to get rid of those old classics either, even if they are just gathering dust on a bookshelf. It's not a secret. 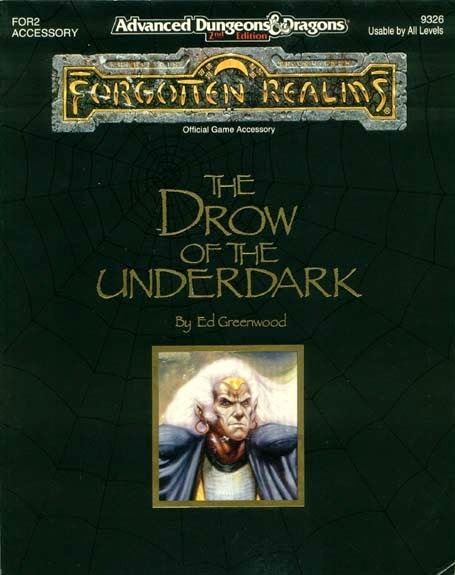 I'm a big fan of drow, and there is a ton of edition-neutral information in this book that I refer back to on a semi-regular basis. Perhaps my favorite part? 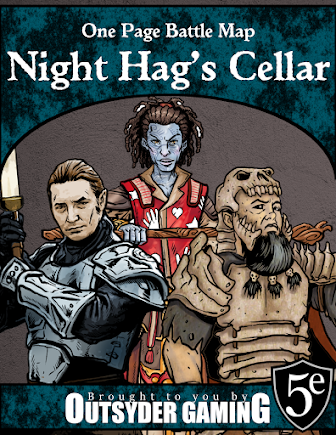 The drow lexicon, which includes a ton of vocabulary, given names, house names, runes, and other random stuff. I know some of this has been duplicated and expanded upon (both in Dragon Magazine issues as well as online), but the original is still a classic. Most of this book is just random spelunking rules in my opinion, but there is a hidden gem at its core that I find indispensable: The Lands of Deepearth. A well-mapped and relatively well-detailed region of the underdark? I'll take it. 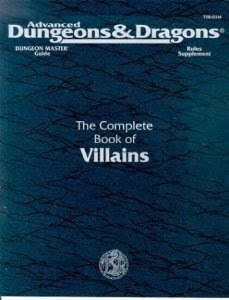 This book pushed me to create my first few memorable villains who were more than just the scariest monster I could think of throwing at my players. The advice in this book is invaluable for experienced and novice GMs alike, and it is useful no matter what edition you choose to play.